It’s been more than 10 years since Apple first debuted its iPhone model. The original iPhone saw a strong growth in sales despite its staggering price tag. In reality, Apple iPhones with premium components and innovative features are never cheap. Last year, Apple announced the iPhone X to celebrate the 10h birthday of its iPhone. With iPhone X, Apple moved away from its traditional aluminum design, instead, adopting an all-glass back. The X is the most expensive iPhone model ever released to the public as it carries a $999 price tag on the market. 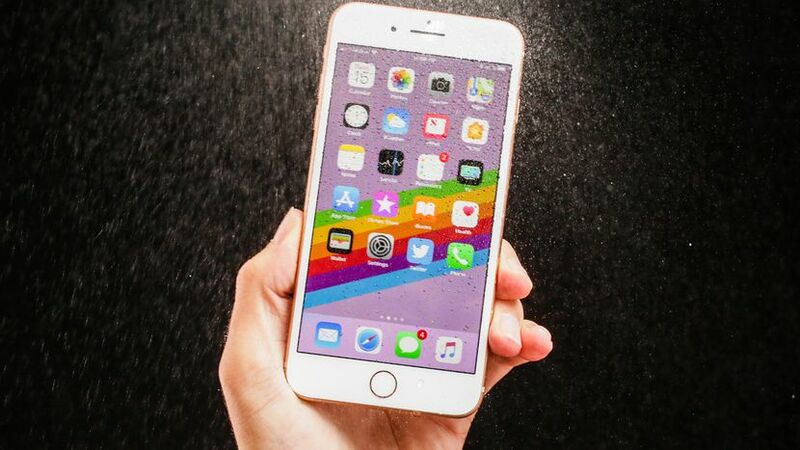 Sources say that this year’s iPhone models are rumored to cost more at launch, but they are promising major upgrades through reworked design and exciting features. Buying an iPhone X outright will burn a serious hole in your wallet. Fortunately, you can buy a second-hand model to save some cash. However, everything has its downsides. Buying a second-hand iPhone is pretty risky as you might end up losing your money and time. If you do a quick search on Google, you should find some guys selling a lot of used iPhone models. However, think twice before placing your order as there are a lot of scams out there. Some guys are selling iPhones that are blacklisted on Apple servers or activation locked. Fortunately, you can quickly check if an iPhone is blacklisted or linked to the previous owner’s Apple ID. There is a barrage of services out there, but I recommend you use https://iphonetools.io/, one of the best IMEI checking services on the market. In the section below, I am going to show you how to check your iPhone’s activation lock status and IMEI Blacklist status. Before proceeding, I have rounded up everything you need to know about Find My iPhone and IMEI number. First, what is Find My iPhone (Activation Lock)? Find My iPhone is a great feature that has been part of iOS since the days of iOS 5. As the name suggests, the feature allows you to locate your iPhone if it is lost or misplaced. In iOS 7, Apple integrated Activation Lock into Find My iPhone in an attempt to keep your device secure. Activation Lock is automatically enabled when you turn on Find My iPhone. Once you have activated Activation Lock, you will not be able to switch off Find My iPhone, sign out of iCloud, or erase your iPhone unless you provide your Apple ID and password. If your iPhone is lost or misplaced, then you can remotely erase your iPhone using Activation Lock to make sure that your data won’t fall into the wrong hands. Before buying a second-hand iPhone, it’s a good idea to check for Activation Lock. If the iPhone still asks for its previous owner’s password, then it is now activation locked (Find My iPhone is now enabled). That means that your iPhone turns into a useless brick. If this is the case, then hand the device back to the seller and ask them for their password. Make sure Activation Lock has been removed from any used iPhone before buying it. Last year, I bought a second-hand iPhone 6s Plus from a guy on Amazon. However, I found out that the device was asking for the previous owner’s Apple ID and password. Baffled, I contacted him but he had moved to another country. 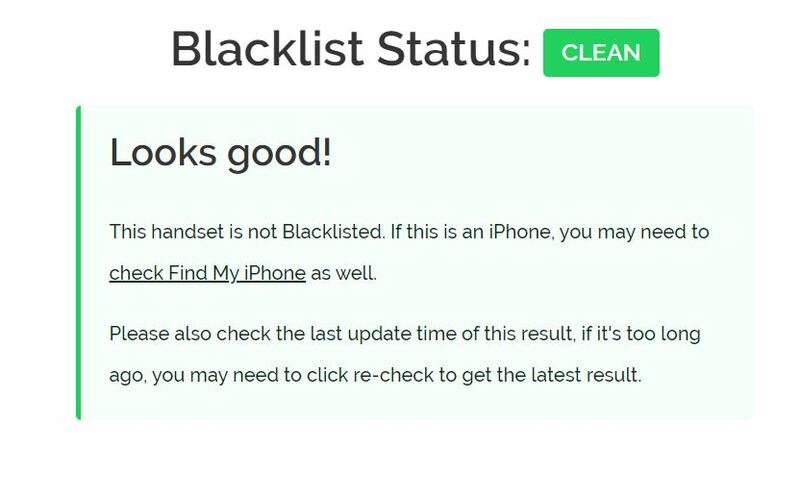 What is a blacklisted iPhone? A blacklisted iPhone fails to work on any wireless carrier until it is removed from the list. There are multiple reasons as to why an iPhone is blacklisted. Specifically, carriers tend to blacklist an iPhone if it determines that it is brought through a fraudulent manner. Blacklisting is basically where your carrier denies your access to your phone. So, don’t take ownership of any used iPhone until it is removed from the blacklist. In reality, there are a lot of services that claim to remove a blacklisted IMEI number, but not all of them are trusted. You can use iphonetools.io to quickly check if an iPhone is IMEI blacklisted or not. This helps you make your informed decisions when buying a used iPhone. IMEI (International Mobile Equipment Identity) is a unique serial number assigned to every mobile device. Every iPhone model has its own IMEI number that helps to differentiate itself other devices on the market. Getting to know IMEI number of your phone is pretty useful as you can get all the information about your device, including warranty, date of production, activation lock status, blacklist status, and more. To get IMEI number of your phone, you simply need to dial *#06# from the Phone app and the IMEI will be displayed on the screen. There are plenty of services out there that help you quickly check your iPhone’s Find My iPhone status. I recommend you use https://iphonetools.io/ as they are quick and reliable. All it takes is IMEI number of your phone. The process is pretty simple and you can follow the guide below. Step three: The process may take a few minutes. Refresh the page to see the update. (You have 5 free checks per day). Step three: The process might take a few minutes. 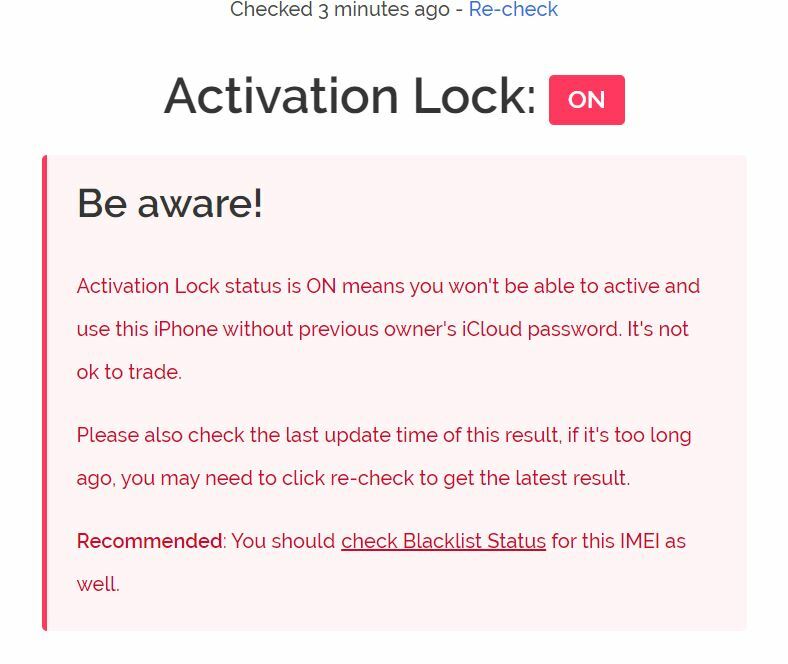 If you are planning to buy a used iPhone, then make sure you check for Activation lock and IMEI blacklist status.